If you’re working to determine the type of coverage you should be providing to your employees and recipients under the Affordable Care Act, you've probably come across two very important phrases: minimum essential coverage (MEC) and minimum value. Minimum essential coverage is pretty straightforward: it’s the minimum amount of coverage your plan must offer to be considered ACA compliant. The thing is, this minimum essential coverage must also be provided at a minimum value. So hold onto your hats because now we’re going to dive into exactly what that means. If the coverage you offer meets these requirements as well as MEC, you’re considered compliant in the eyes of the Affordable Care Act. The second part of offering coverage that meets MEC and the minimum value is reporting it! And ACAwise can help you do that quickly, easily , and securely! 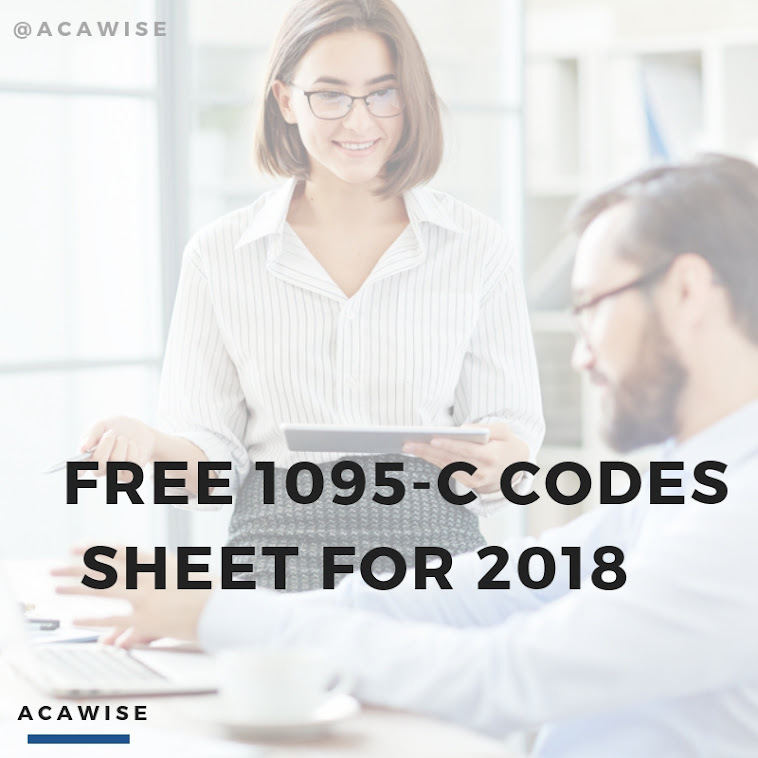 Just head on over to our site for more info about setting up a free demo (or) creating your account to start e-filing your 1094 and 1095 forms.